Hepatitis A is an infection of the liver caused by the hepatitis A virus (HAV). Typical symptoms of hepatitis A are more common in adults and older children. Young children often have no symptoms or very mild symptoms. 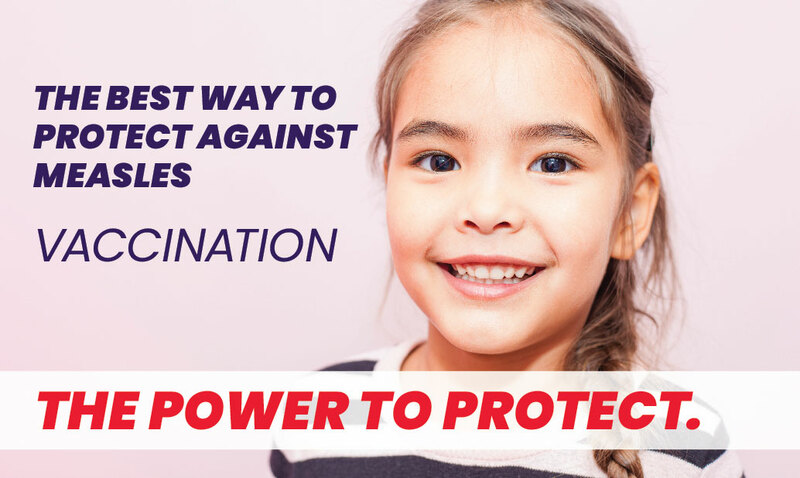 Hepatitis A is a routinely recommended vaccination for children starting at 1 year of age. Symptoms of Hepatitis A usually start within 28 days of exposure to the virus or within a range of 15-50 days. Symptoms can include: fever, loss of appetite, nausea, vomiting, diarrhea, light-colored stools, dark-colored urine, generally ill-feeling (malaise), and occasionally presents a yellow coloring of the skin and the whites of the eyes (jaundice). People infected with hepatitis A are most contagious from two weeks before onset of symptoms to one week afterwards. Not everyone who is infected will have all the symptoms. The HAV is present in an infected person’s stools and can be carried on an infected person’s hands especially if no proper hand washing or hygiene practices are performed. Therefore, the disease can be spread when a person eats food or drinks beverages that have been handled by a person infected with HAV without healthy or proper hygiene practices. If you have any questions, you can call the Florida Department of Health in Miami-Dade, Epidemiology and Disease Control (EDC-IS) at (305) 470-5660 during weekday and weekends. DOH-Miami-Dade is encouraging all healthcare providers, including hospital emergency departments to stay on high alert and immediately report cases to the Florida Department of Health. Previous infection with hepatitis A provides immunity for the rest of a person’s life.